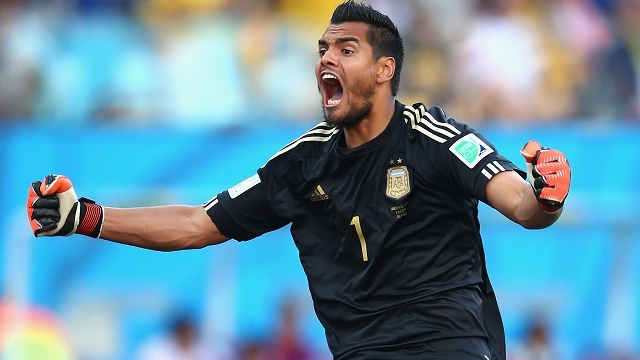 Argentina's World Cup preparations suffered a blow on Tuesday as goalkeeper Sergio Romero was ruled out of the tournament with a knee injury, the Argentina Football Association (AFA) said. "Romero will be removed from the list of 23 players who will participate in the 2018 World Cup in Russia," the AFA said in a statement. The AFA said Romero had suffered a blockage in his right knee and was being evaluated surgically. A replacement will be announced "in the coming days," the statement said.